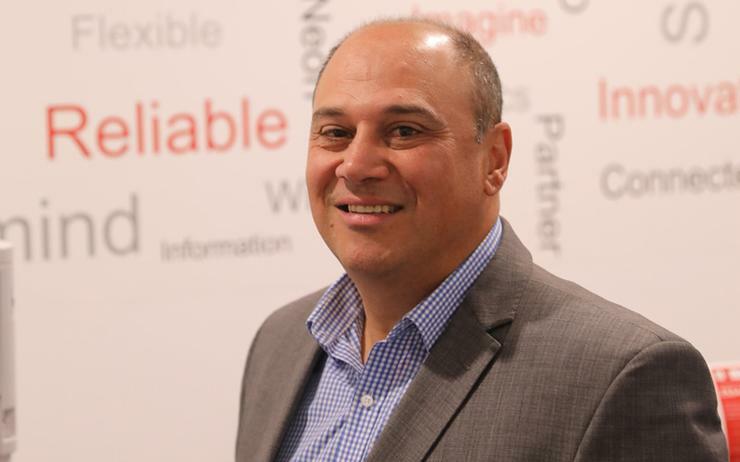 OKI Data has appointed Tony Grima as sales director of Australia, replacing Greg Mikaelian who re-joined Acer in June. Grima comes on-board with more than 15 years of management and sales experience, having most recently been general manager of Fuji Xerox Printers in Australia. During this time, Grima led the implementation of a new channel partner program, reconfigured the vendor’s sales pipeline and improved service levels. “Tony’s skillset and experience of working in business development in fast growth companies will be invaluable as we continue to accelerate our revenue expansion,” said Alex Kawamura managing director of Australia and New Zealand at OKI Data. Based in Sydney, Grima is responsible for leading OKI’s sales momentum, including channel partner development, distribution strategy and revenue growth. “It’s very exciting to join OKI with its passionate community of channel partner and customer advocates, breakthrough technology and revenue momentum,” Grima added. Alongside Fuji Xerox Printers, Grima was managing director and CEO at Oldfields, an ASX-listed importer and manufacturer of a range of products which include scaffolding and painting accessories. Furthermore, Grima also held several management positions over a period of 13 years at global materials science and manufacturing company, Avery Dennison Corporation. Grima joins the vendor less than a month after Mikaelian re-joined Acer as general manager of channels and marketing locally, exiting his role as region sales manager of OKI Data across Oceania in the process. As reported by ARN, the move marks Mikaelian's second stint at Acer, having previously worked for the hardware vendor for 13 years between 1997 and 2010 - he left in July 2010 when he was general manager for channel sales Australia.